half Dutch and I live in Amsterdam, The Netherlands. 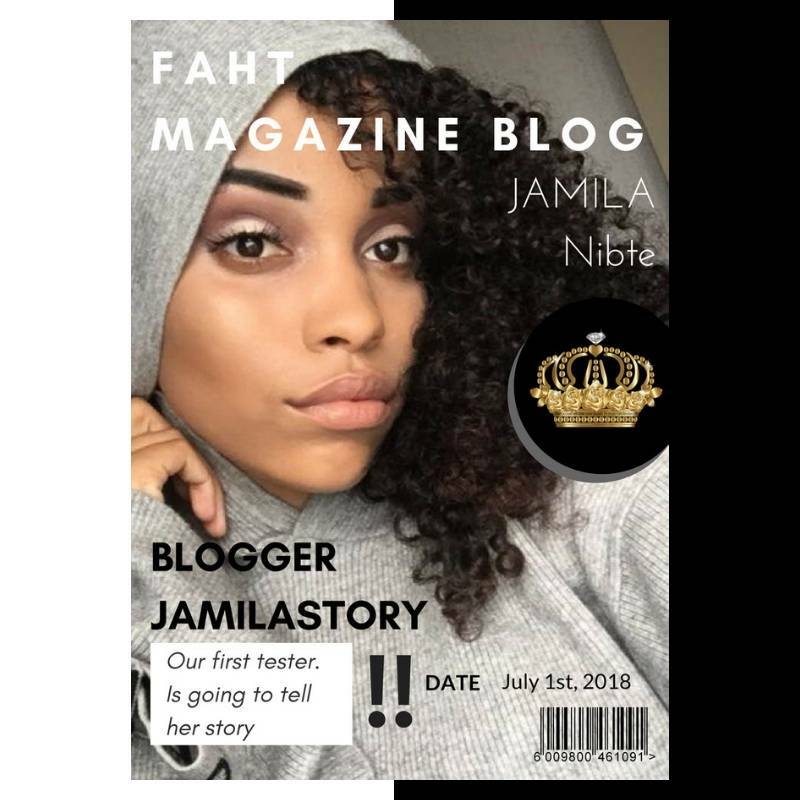 I am the owner of the online blog “JamilaStory”. 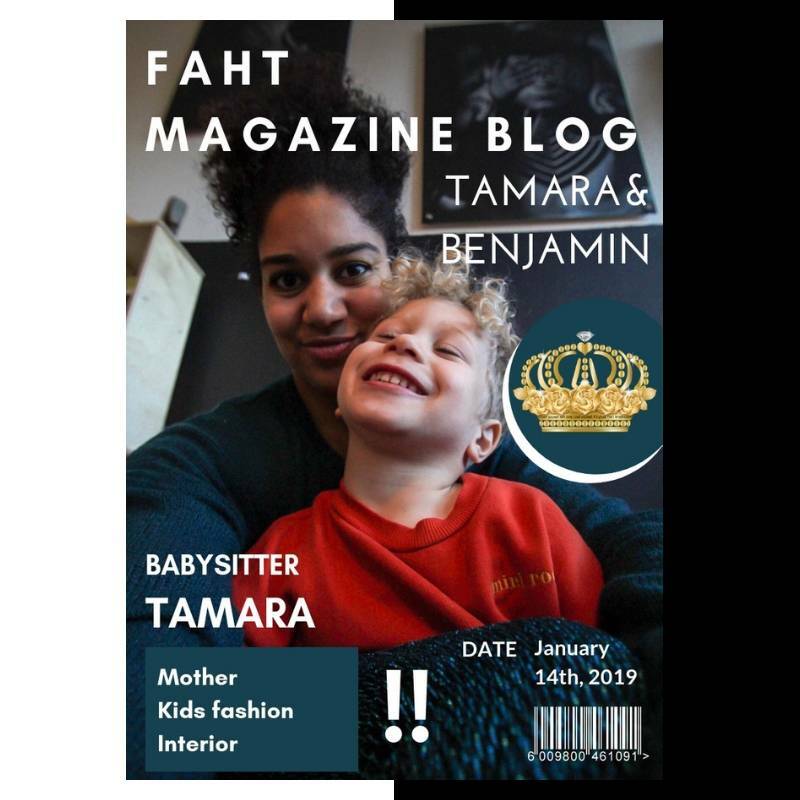 On my blog you can mainly find stories about, motherhood, life events, fashion, food and lifestyle. I have different goals in life, but my main goal is to support mothers with a special and unique story. There is often only attention paid to the beautiful and rosy side of a pregnancy and women who have had a bad experience or have a different story, often do not speak. I know how it feels because I lost my precious daughter during pregnancy. I was almost halfway, and as usual very excited to go listen to her heartbeat, only during my pregnancy check, I got the unexpected news, that her heart had stopped beating and that there was no more movement. I couldn't believe it and thought they had made a mistake. If that wasn't difficult to hear, imagine being told, that I still had to deliver my baby knowing that she wasn't alive anymore. I did not have much time to think and I had to give birth to her the next day. I often get the question: '' How do you deal with this? '' Or '' how is it possible that you are so strong?''. I have tried to remain positive and strong from the moment I knew my daughter died. I have never stopped talking and I always want to talk about my daughter. A grieving process is different for everyone and everyone does it differently. It is important not to do it alone and above all to take your time and space for this process. Determine everything yourself and think of yourself even if this is difficult. Nobody can decide for you that it will be okay. Every child is an individual and irreplaceable. There will be times when people do not understand you and it feels like you are alone in the world. These are not just emotions and it is therefore important to deal with them in a good way. Sometimes you can't do this alone and you need professional help. This is a big and difficult step but a bit of self-development. I started testing the products of FAHT Amsterdam in 2015. The products were then still made by hand in the kitchen by Sháron. I now use the "Coconut Diamond Cream Conditioner Cleanser" and "the Leave-In Conditioner Styling Cream"
I’m so happy with these products, because my hair is super soft and it smells amazing! I just apply the "Leave-in Conditioner Styling Cream" in my hair, allow it to dry up and it’s immediately perfect! My favorite product is the "Hair Gloss" that has not yet been added to the line, but will be later added to the FAHT Amsterdam assortment. I can not wait to use it again and to test how it works together with the "Leave-in Conditioner Styling Cream" that I already use. I recommend everyone to use the products from FAHT Amsterdam. I noticed the difference immediately after the first time and I notice that the products have a longer effect on my hair than the products I used before! I am also a proponent of natural products because I have a very sensitive skin. 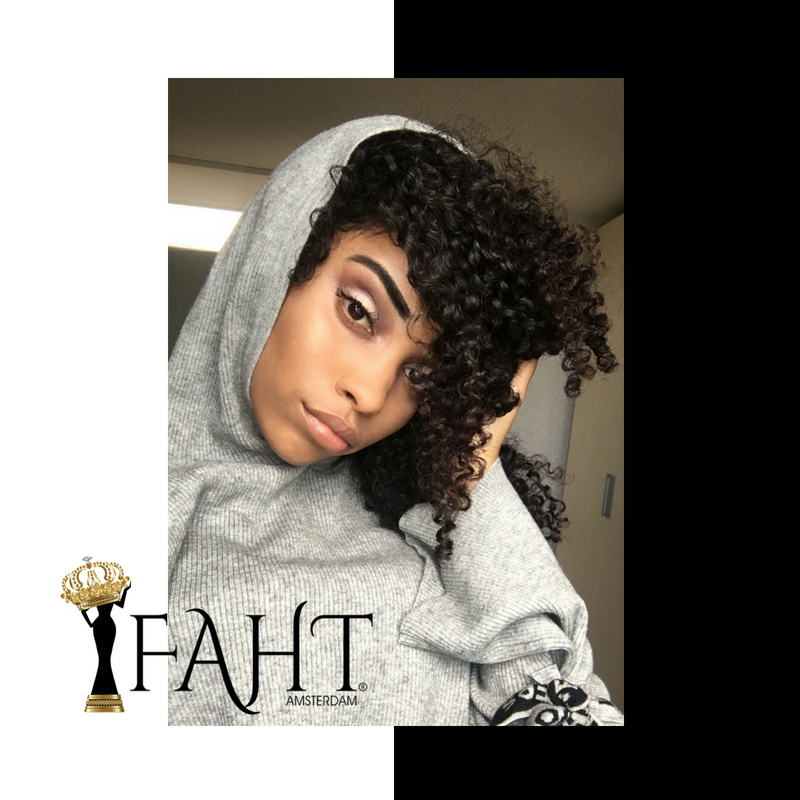 Because of the fact that I have long hair, my hair comes into contact with my body quickly and now that I use the Faht Amsterdam products fulltime, I no longer suffer from itching or staining. In 2016 I was diagnosed with Trophoblastic disease. Trophoblastic disease is a group of syndromes that develop in the trophoblast. Trophoblast cells are the cells that form the placenta. Trophoblastic diseases arise when the placenta continues to grow during pregnancy, while there is no longer an embryo. After first loosing my daughter, I also had to overcome this, but with the support of my family and friends, I got through it and got the wonderful news on april 12, 2018 that I am officially declared healthy!! I share more about this on my blog. After I have passed a number of chemotherapies, my hair has also partially fallen out and became thinner. I have noticed so much difference since I use the products and that makes me very comfortable. I hope my hair grows thicker and longer because of this. 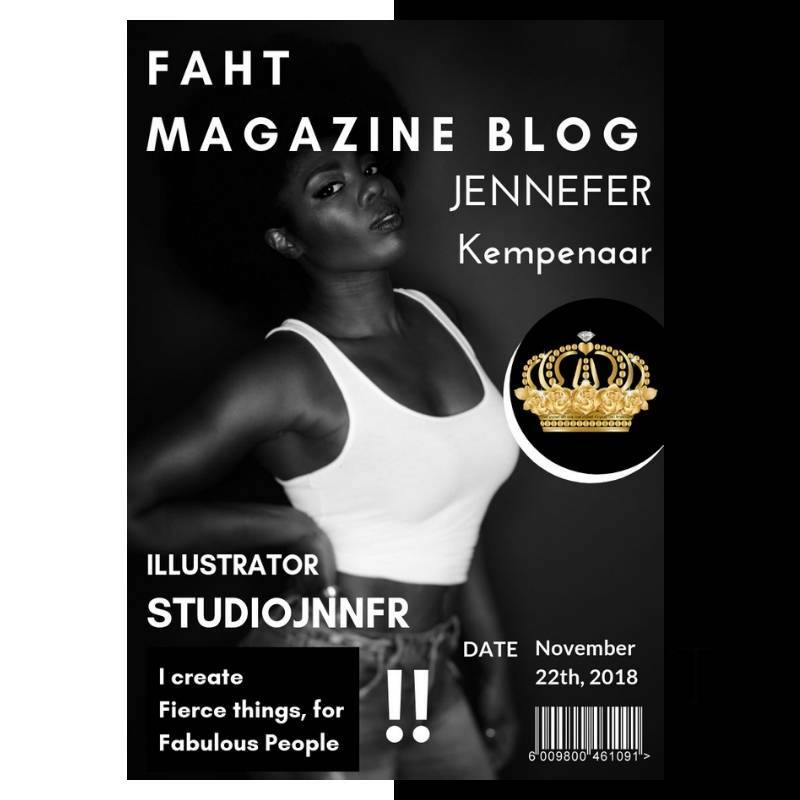 FAHT Amsterdam is therefore favorable for me in multiple ways! 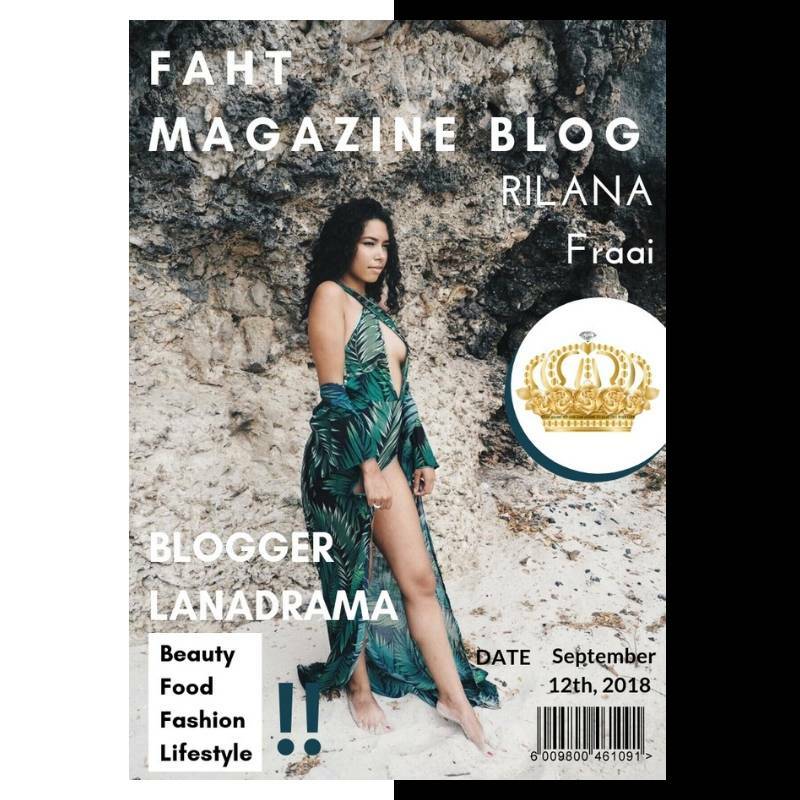 Wonderful products and spreading love to women around the world! I am very curious about your experiences and I hope you will share these, so that I can read them back!